With the advent of time, technology has taken a new shape in Biometric technology. Things are changing very rapidly and to meet the demand of the market, we need to upgrade our system at par with the same pace. 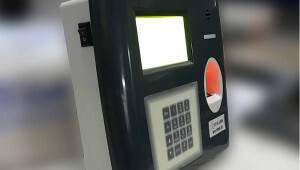 Star Link has always shaped their biometrics technology as per the demand and requirement of the market. Suppose, our employees are working at multiple outdoor locations with a very poor power supply or constant power failures; what can be the solution to manage their attendance? Or suppose, a school at some far-flung area needs a biometrics system, but due to constant power failure, the deployment is quite impossible. What can be the solution? The very common solution which everyone will tell you is to connect it with an external battery to serve the purpose or use external battery back up. But in both cases, safe handling of the device with battery pack is a major concern. How to store a large amount of energy in batteries for increasingly complex mobile and portable applications is a major technological challenge, and of particular importance in the area of information and communication technologies. At present, both manufacturers and governments are investing in research on clean and energy-efficient technologies and longer-lasting batteries to cater for portable electronic devices with power-hungry features. 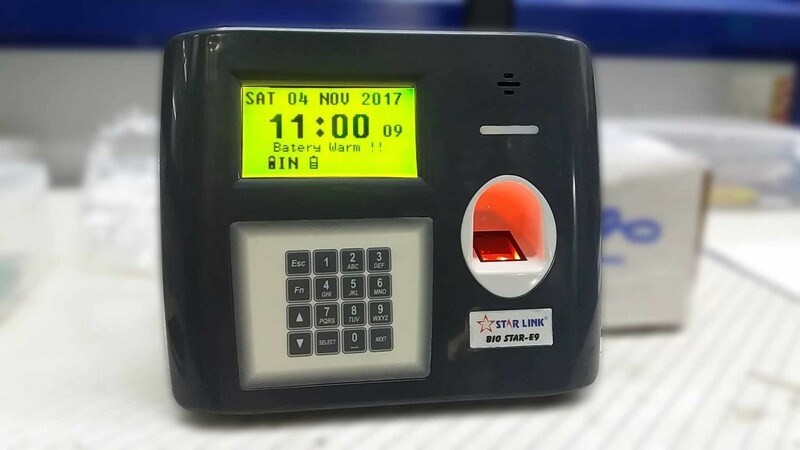 STAR LINK has developed a device to address the issue of power failure and to make device operational even in that case. STAR LINK has developed “Bio Star with in-built Battery Back Up“. Keeping all the safety and security factors in the mind, the R&D team of Star Link has incorporated the Lithium-Ion battery in their most efficient product, Bio Star. 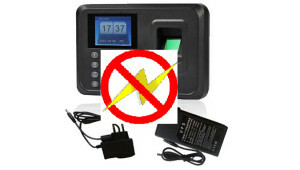 In case of voltage increase or heat increase, the charging of the device automatically shuts down, or at some critical case, the device gets shut down. But the machine remains safe from all these vulnerabilities. The much greater energy density is one of the chief advantages of a lithium-ion battery or cell. With electronic equipment such as mobile phones needing to operate longer between charges while still consuming more power, there is always a need for batteries with a much higher energy density. Another advantage of lithium-ion cells is that their rate of self-discharge is much lower than that of other rechargeable cells such as Ni-Cad and NiMH forms. One major lithium-ion battery advantage is that they do not require any maintenance to ensure their performance. Li-ion battery is lighter than other rechargeable batteries in consideration of battery capacity. This makes it more practical in high-end electronic equipment in which physical specifications such as weight and form factor are considered important selling points. Li-ion battery is quicker to charge than other rechargeable batteries. It actually takes a fraction of a time to charge when compared to counterparts. There are some amazing features of Bio Star with Battery Back Up which makes it out of the box product in this category. Even when a device is shut down, the process of charging continues. The Li-ion battery charger used in Bio STAR model is compliant as per the JEITA standard. The system allows you to monitor the temperature while charging. Analog to Digital converter is there inside the device which monitors battery current and voltage and communicates this to machine’s processor. There is a battery icon on the screen which shows the status of the battery. (Actual status in percentage can be known by running a command). Charging Voltage = 12V to 14V. If voltage increases above than that, the charging automatically stops machine switch to battery and a notification reflects on the screen. Installing Bio STAR with Battery back-up will certainly serve the purpose even in constant power failure keeping all the security and safety factors intact. So, you can choose this device for every work-space where there is a low power supply.